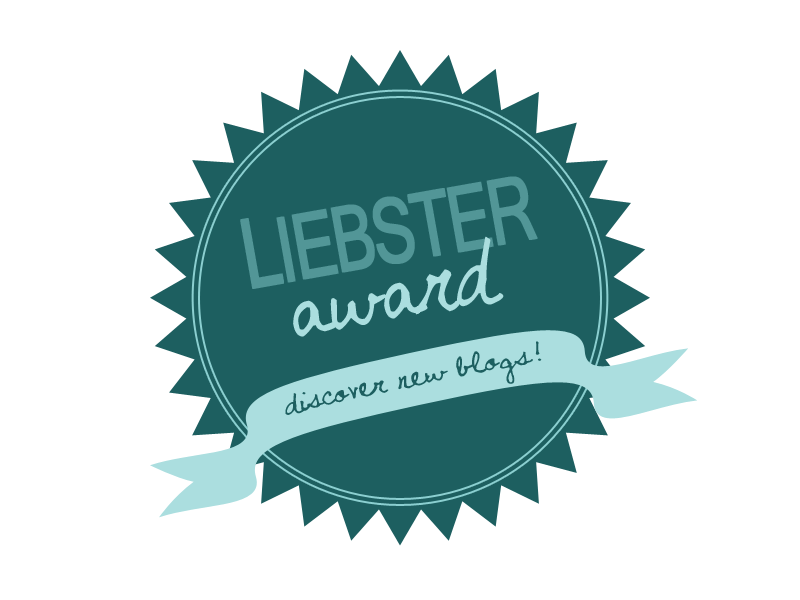 I've been nominated for 'The Liebster Award' by the lovely bloggers Zoe and Natalie. Up until receiving these two nominations I'd never actually heard of this award; this award is designed to help promote bloggers that have under 200 followers and who you think deserves more recognition. I think this is such a lovely to be nominated for as the term 'liebster' is German for dearest, lovely and valued. 1. Mention the person who nominated you with a link. 4. Create a new set of 11 questions for your nominees to answer. 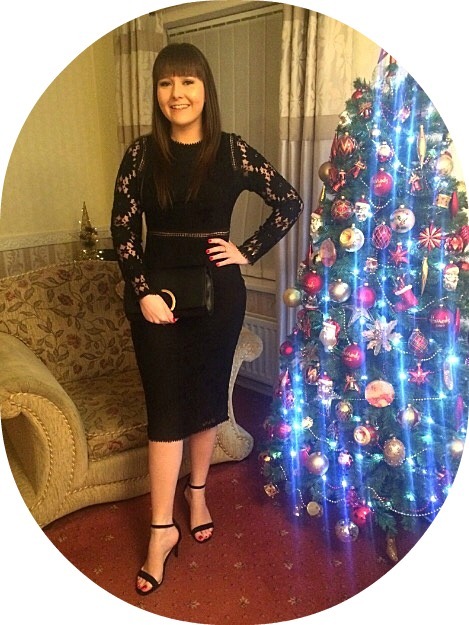 As I have been nominated by two bloggers, rather than making this an extremely long post of 22 questions, I have chosen a selection suggested from both Zoe and Natalie. Q1//What is your favourite range of make up brushes? My favourite range of make up brushes is without a doubt Real Techniques; they really are worth the hype and leave your make up looking flawless. I also love MAC brushes for my eyes especially the infamous 217. However, I really want to try some Sigma and Zoeva brushes. Q2//What is your least favourite beauty related scent? I hate anything that smells like Lavender - it makes me feel physically ill.
Q3//What make-up technique do you find the hardest? I am yet to perfect the winged eyeliner look - how beauty bloggers make it look so effortless is beyond me. They look like Audrey Hepburn whilst I look like a Panda! Q4//What is at the top of your beauty wishlist at the moment? I really want to try a beauty blender because I've heard so many good things about them and watched so many tutorials where the make up looks amazing after using one. Q5//What is your favourite range of shower/bath products? Q6//What is your current favourite perfume that you wear everyday? Ralph Lauren Big Pony Collection 2 - I love this perfume; it has a fruity and floral oriental scent which is very youthful. Q7//What is your favourite beauty/fashion magazine? There's too many to choose only one! But my most purchased are Company, Cosmopolitan and Elle. Q8//What is your favourite item from Lush? Q9//What is your favourite piece of jewellery that you wear everyday? Either my Vivienne Westwood earrings or my Tiffany Heart bracelet. Q10//What is an interesting fact you know? 99% of Louis Vuitton merchandise currently circulating the world is fake and at the end of each year LV burn all of their left over seasonal stock. Q11//Who is your favourite beauty blogger/one you read the most? Q1. Which beauty blogger do you look to for reviews of the latest products? Q2. What is your staple piece in your wardrobe? Q3. Do you prefer to wear neutral colours on your eyes or bold, bright colours? Q4. What's your haircare savior? Q5. What are your holy grail beauty products? Q7. Which fashion week would you most like to go to (New York, Paris, London or Milan)? Q8. If you could only use one make up item for the rest of your life what would it be? Q9. Who is your style icon (they don't have to be a celeb!)? Q10. What is your favourite high-end and drugstore beauty brand? Q11. If you could invent any miracle beauty product suited perfectly for you, what would it be? Thank you to the girls who nominated me and to those I have nominated please let me know when you have answered, I'd love to read your answers.